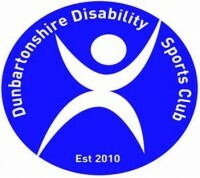 Congratulation Dunbartonshire Disability Sports Club for launching a Disability Youth Football team on April 2018. The team will provides opportunities for young people with disability to participate in competitive football by playing for their own team. The sessions take place on Thursdays, 4:00 – 5:00pm at Kilpatrick School.